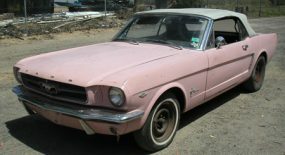 In 1964 the Mustang debuted and was an immediate hit, with hundreds of thousands of Mustangs sold in the first year alone. 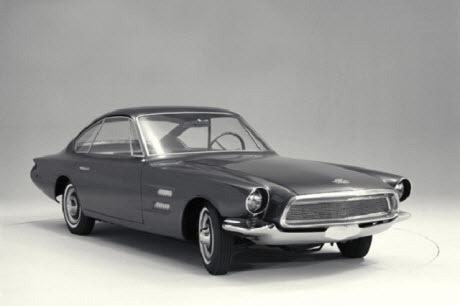 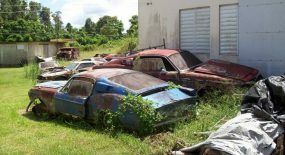 But the concept cars that went in to make the Mustangs we have today a rarely acknowledged. 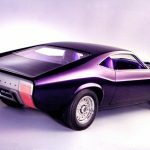 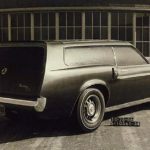 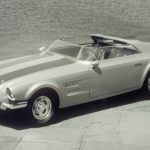 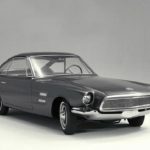 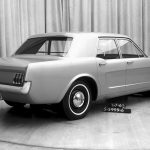 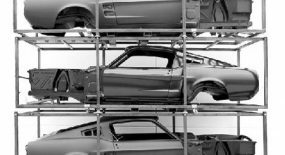 Recently, however, we came across this great gallery Road & Track have put together which showcases various concepts for the Ford Mustang that never came to fruition for one reason or another. 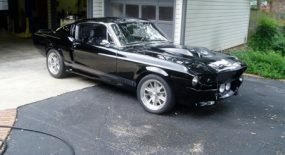 Spend some time and take a look through the gallery. 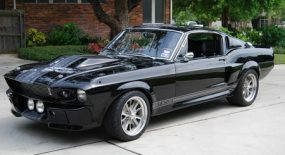 It makes you wonder just how well some of these would have sold if they went on sale.